He urged all stakeholders to uphold the realization of the previous campaigns but also raise the campaign a notch higher in the face of the existing hygiene and security gaps that still in our midst. 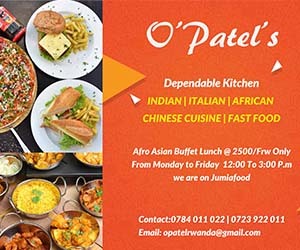 However, more is needed to be done to raise community awareness since it was realized that there is insufficient hygiene in public food premises such as restaurants and bars. 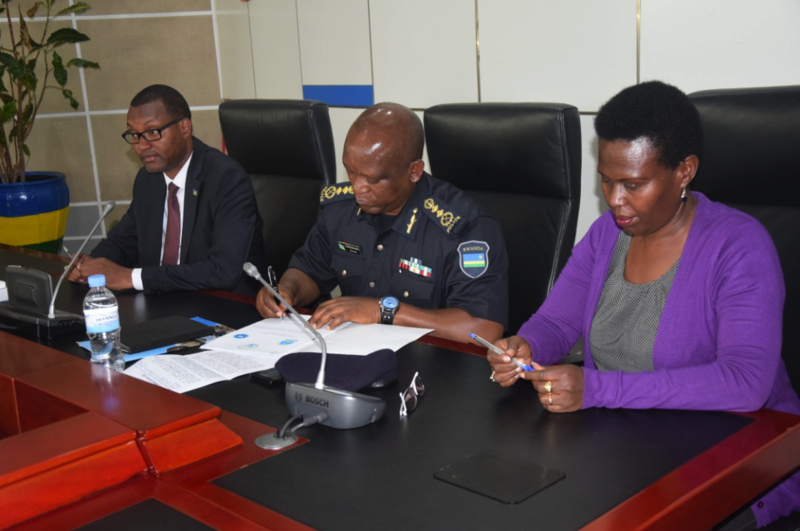 In the area of urban security, building stronger and functioning community policing committees, community night patrols, fight drug abuse, domestic violence, noise pollution, the sale of alcoholic drinks to minors, fire outbreak, public order management and promoting road security will be maintained.